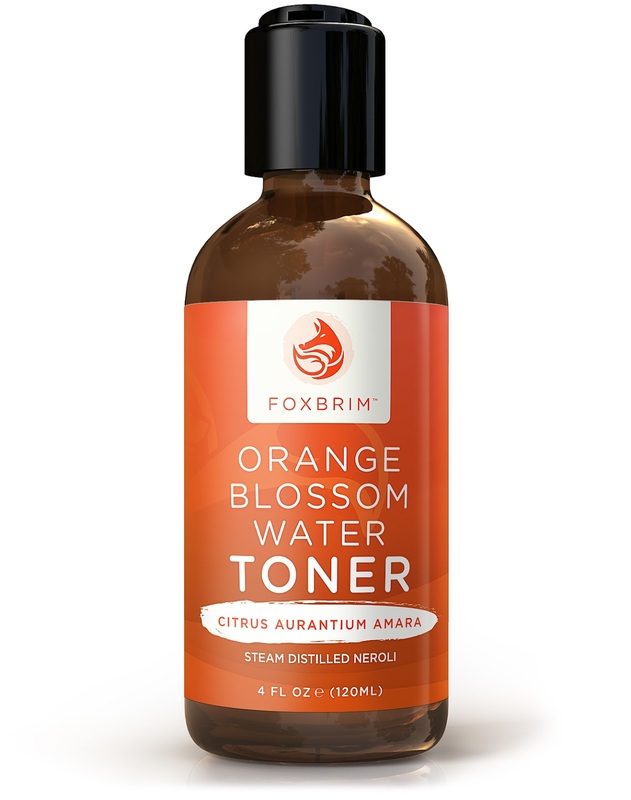 Orange Blossom Water Toner is a new to me product which I actually gave to my daughter to help with scarring on her body although I do use it from time to time on the little scars on my face from chicken pox and a dog bite from when I was little. I do love that this helps with skin tone because that is something I am trying to improve upon. Easy to use after my facial cleansing but before my serums and moisturizers. Love the scent the most. You can purchase Orange Blossom Water Toner here or on Amazon. Disclosure: MarksvilleandMe received one or more of the products mentioned above as part of a promotion with Tomoson and Faxbrim. Regardless, MarksvilleandMe only recommends products or services we use personally and believe will be good for our readers. Some of the links in the article may be “affiliate links.” This means if you click on the link and purchase the item, I will receive compensation. If you would like MarksvilleandMe to review a product or service please contact us at marksvilleandme@gmail.com.